Love is best expressed by sending this gift of Peerless W Kurti to your dearest one. 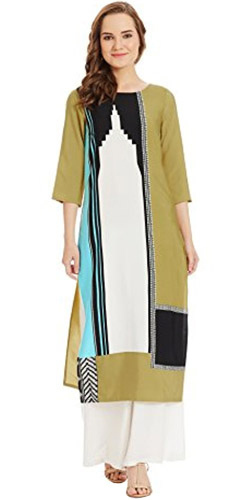 This ace Kurti has been designed by W Brand and it comes in the light base material of Polyester. The enticing ethnic appeal and comfortable fabric makes it an enchanting festive wear.